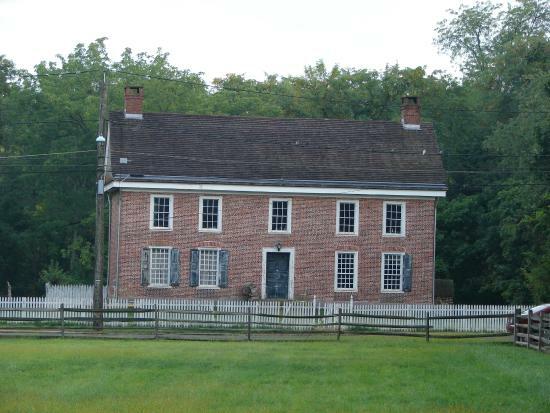 Established in 1974 as a “Friends” group, today the Wallace House and Old Dutch Parsonage Association is a 501(c)(3) nonprofit corporation dedicated to the preservation and restoration of these New Jersey and National Register of Historic Places sites. 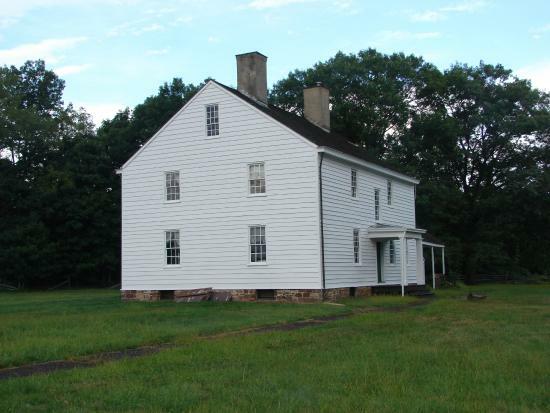 Supplementing the efforts of New Jersey's Division of Parks and Forestry, the Association raises funds for furnishing, restoring, and improving the sites as well as preserving and interpreting their place in New Jersey’s and the nation’s heritage. The Association also serves as an advocate for the sites and networks with other local historic groups on multi-site events and programs. The Wallace House became a museum in 1897 thanks to The Revolutionary Memorial Society, a group of New Jersey citizens led by New Jersey Supreme Court Justice Bergen. Public outcry and the assistance of the Frelinghuysen family led to the salvaging and preservation of The Old Dutch Parsonage in 1913. Both homes became New Jersey State historic sites in 1947. Today, the Wallace House and Old Dutch Parsonage Association continues this legacy of citizen involvement in its efforts on behalf of the sites. Home of one of the founders and the first President of Rutgers University (then Queens College) and the ancestral home of the Frelinghuyens, a New Jersey political dynasty.